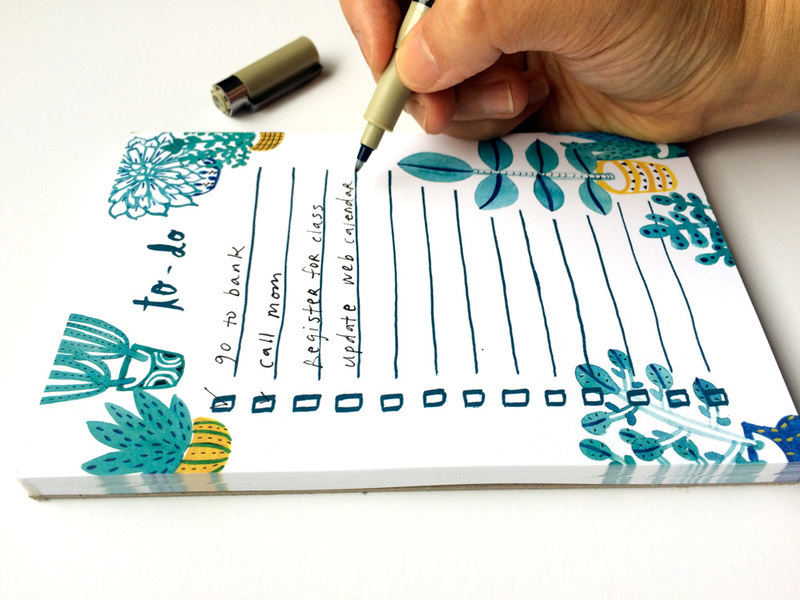 2017 Holiday Fabric Collection & Notepads in Shop! 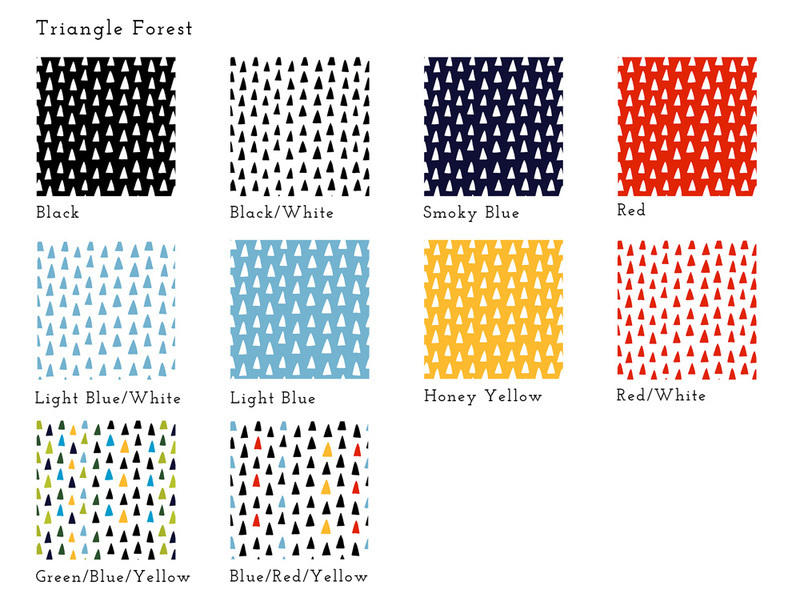 My new winter holiday fabric/wrapping paper collection is now available in my Spoonflower shop! ​I love these simple coordinating designs ❤ They’re so clean and versatile but have the warm handmade feeling to it. 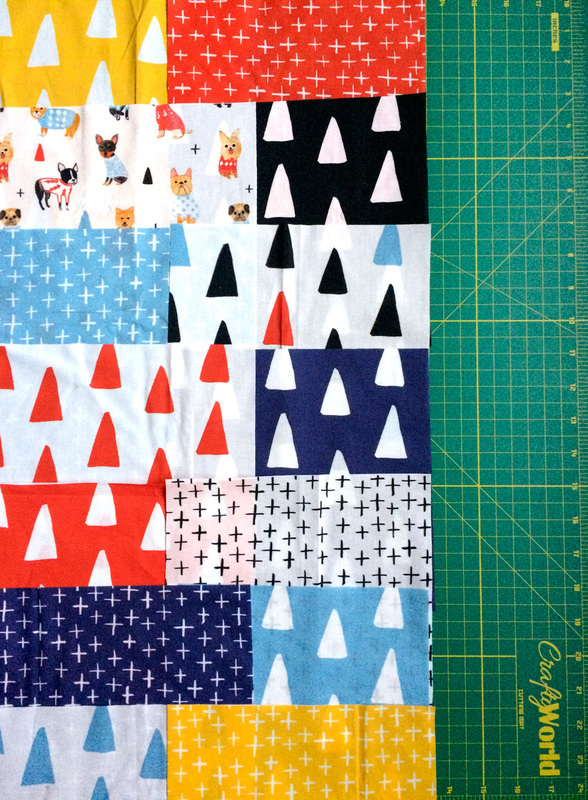 I’m thinking about making myself a tote bag with the red Triangle Forest fabric on the outside and black/white Cross Stitch fabric on the inside. 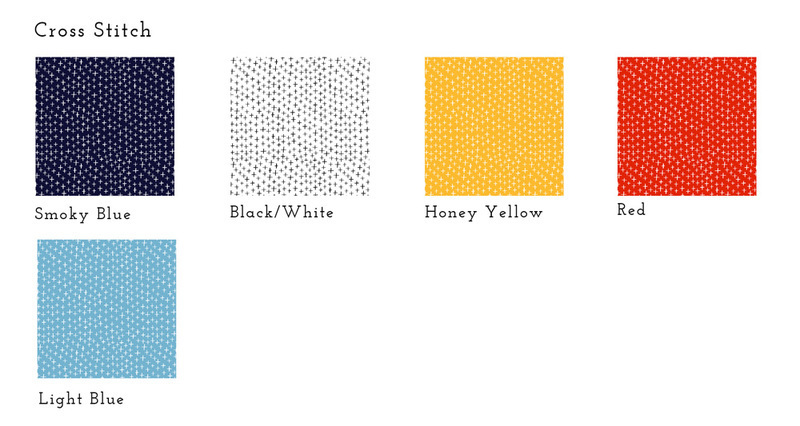 You can purchase them in fat quarters, too, which are perfect for making tea towels! Oh, and I just recently found out they have a sweet Fill-a-Yard deal where you can buy multiple designs that fit a yard of fabric so you can buy just what you need for the project you’re working on! It’s BRILLIANT. 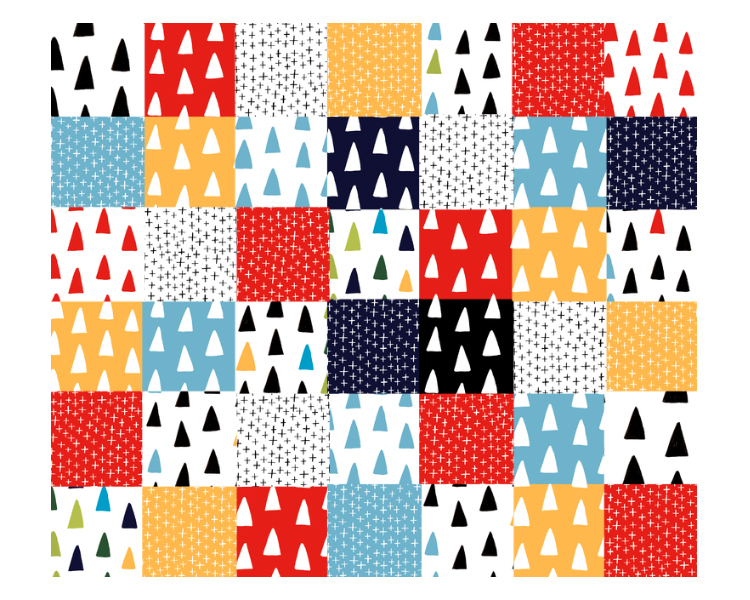 And don’t forget, all of my designs are also available as gift wrapping paper and wall paper. 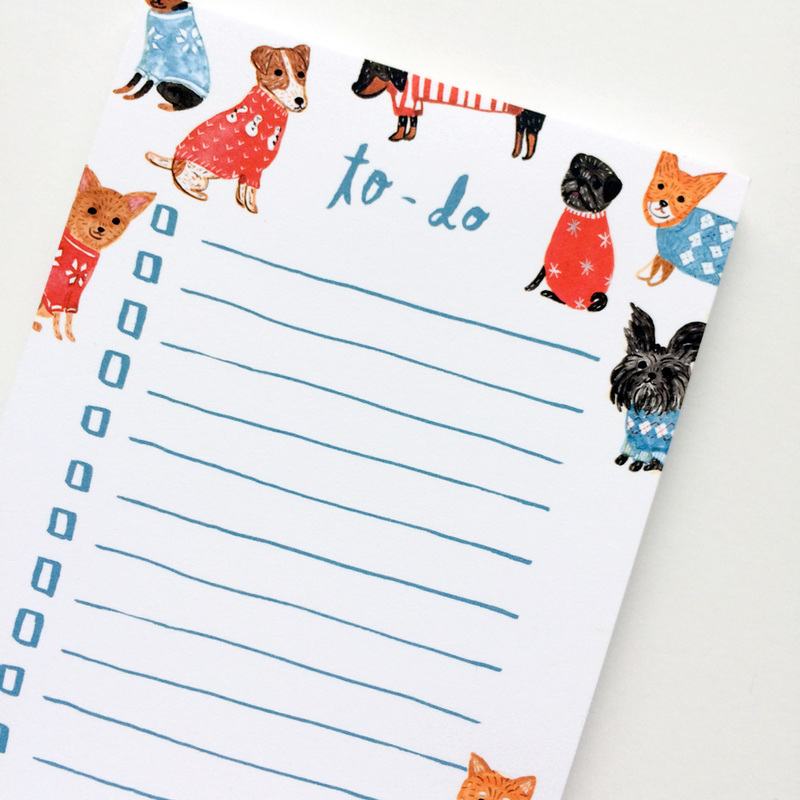 I hope you can handle more cuteness today because my new notepads are in my Etsy shop now! How adorable are these? I couldn’t be happier with how these turned out. 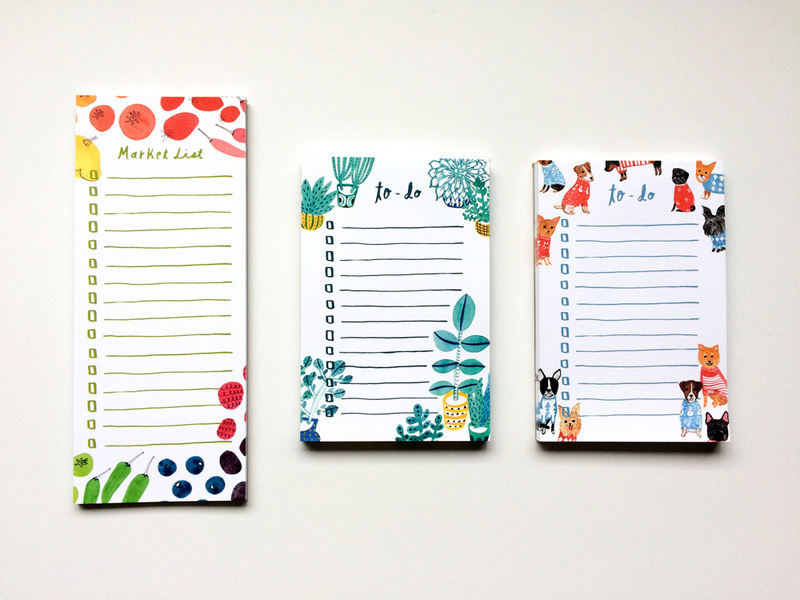 These will make perfect stocking stuffer gifts and/or a little pre-holiday gift for yourself so you’ll feel more organized during the holidays! And they pair so well with some of the other goodies in my shop, don’t you think? 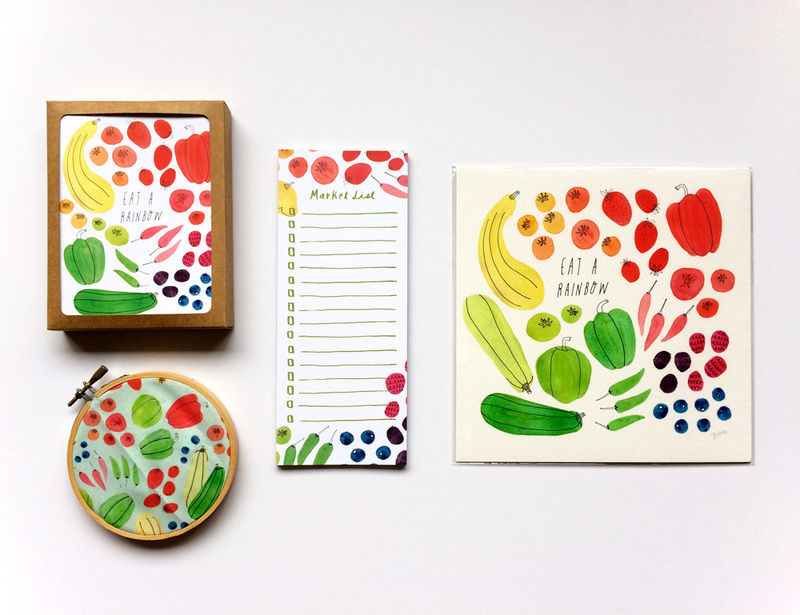 Oh, and don’t forget – you’ll get FREE U.S shipping on orders of $35 or more in my Etsy shop. Just use the coupon code “HAPPY35” upon checkout! Thank you always for supporting my work 🙂 You rock!